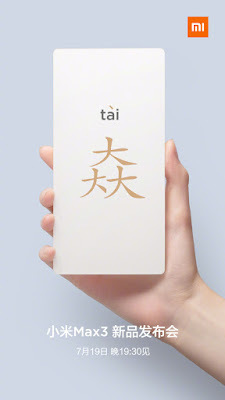 Xiaomi Mi Max 3 to feature a 6.99-inch Full HD+ 18:9 aspect ratio screen be powered by a 1.8GHz Octa-Core SoC with up to 6GB of RAM and 128GB Storage. Dual SIM device runs on run Android 8.1 (Oreo) and packs a 12-megapixel rear camera with Sony IMX363 sensor, along with a secondary rear camera with AI portraits and 8MP front-facing camera. 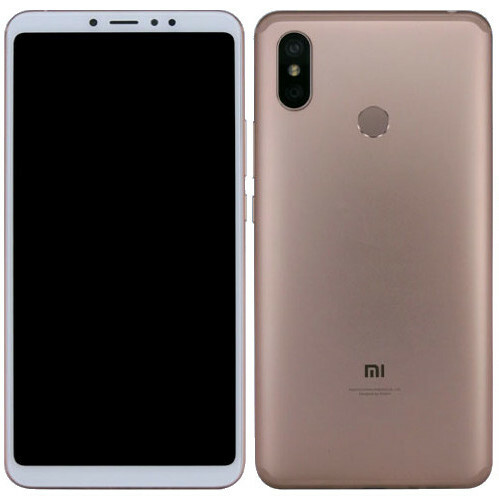 It will come with a metal body, the fingerprint sensor on the back and a 5400mAh battery with support for Qualcomm Quick Charge 3.0 using bundled 18W charger. Xiaomi Mi Max 3 to come Gold, Rose Gold Black colors. Xiaomi Mi Max 3 to launch in China on July 19.